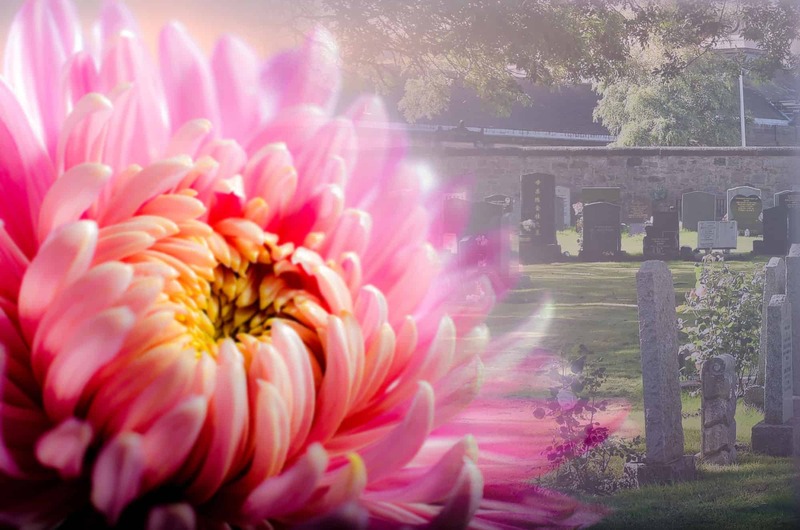 A caring one-to-one personal consultant service, where we will be able to discuss what exactly you wish the memorial to be. For your peace of mind we are able to offer you a no obligation home visit, where we can discuss with you and your family the memorial works, in the comfort of your family home. Bespoke memorial services, we can build the memorial to your specifications, including colours and additional components. You will receive complete prices with no hidden extras, and we will explain to you fully about every process and procedure. We also offer a complete renovation and additional inscription service. Hertfordshire Memorials will erect any memorial anywhere in the UK Mainland.